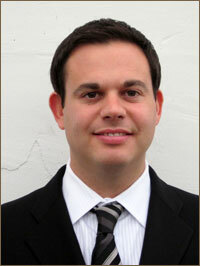 Matt has been with Saratoga Physical Therapy Associates since the September, 2000. He has over 10 years of clinical experience working with orthopedic post-operative patients and focuses on sports rehab / therapy. He has extensive continuing education training in sports rehabilitation and functional training. Matt stresses a focus on the development of functional therapeutic home exercise programs that promote recovery and prevention of injuries. Matt understands the importance of exercise and fitness and encourages his patients to adopt a healthy, active lifestyle.